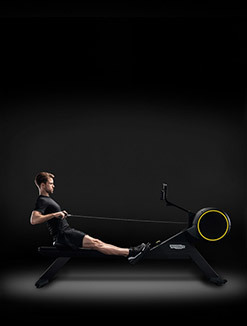 Rowing delivers a full body experience ranging from mild cardio activity to full power and endurance sessions, all with a single piece of equipment. 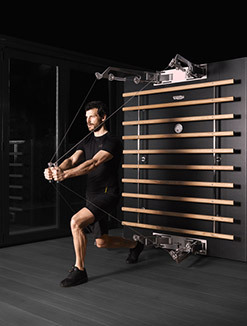 How do you train the whole body at home, while at the same time delivering a cardio and strength full workout? 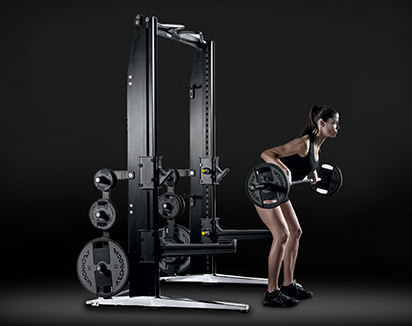 And by that, we mean using just one piece of equipment that’s easy to store and delivers athletic level performance. 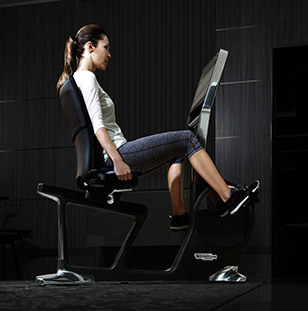 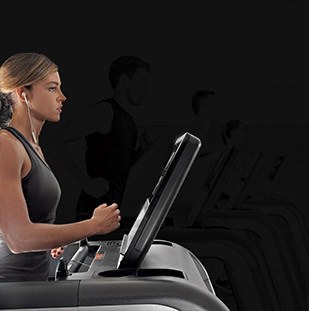 The indoor rower is a perfect answer. 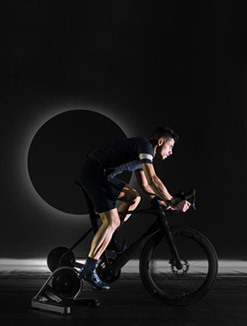 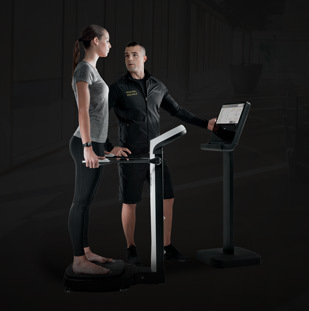 Whatever you’re looking for in physical activity, whether if losing weight, improving muscle tone and strength or getting better at your own sports, you can now reach it without ever having to leave your house. 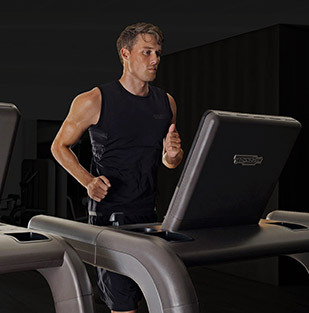 The Cardio Total Body Workout becomes a feat of pure performance. 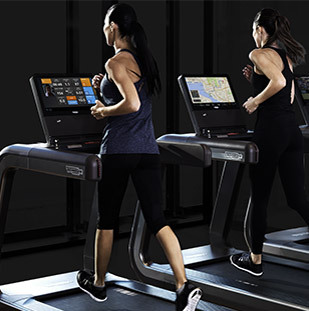 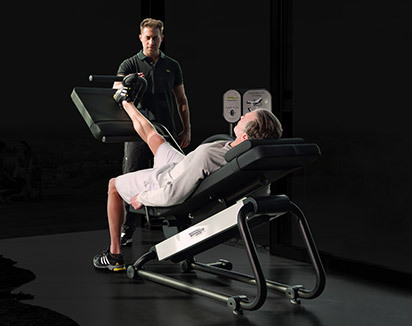 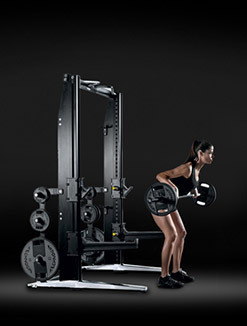 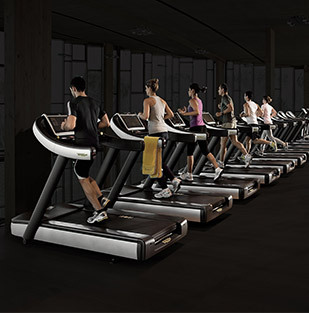 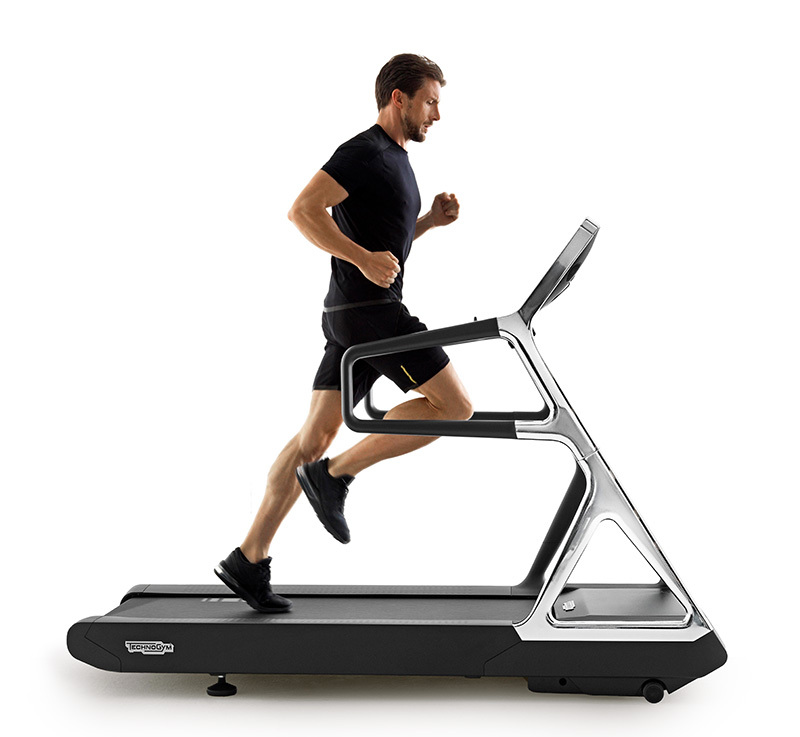 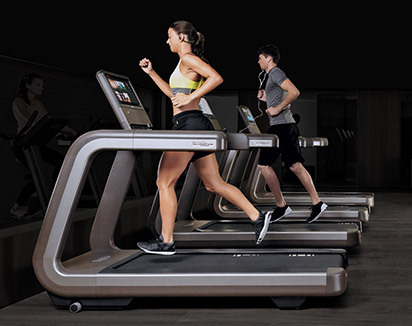 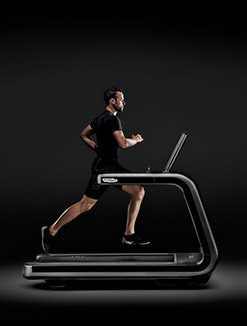 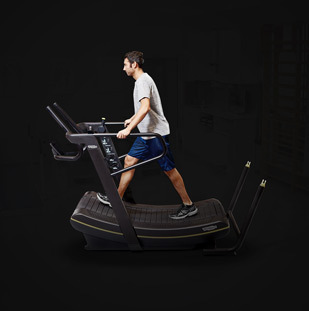 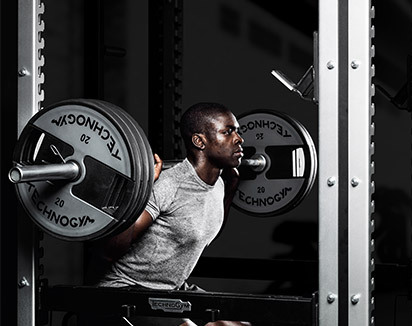 Functional design, state-of-the-art equipment and advanced technology enable you to train every muscle in your body. 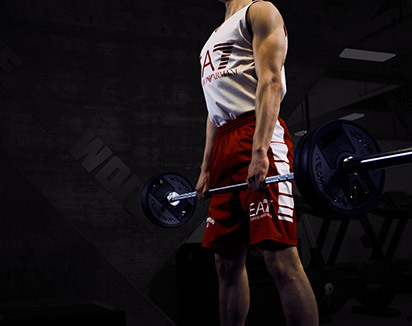 Want to know more about rowing?